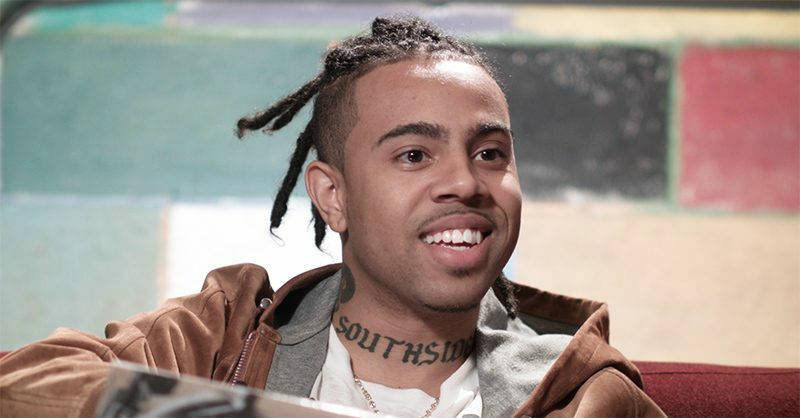 Chicago rapper Vic Mensa is back in action with a new song called “10k Problems”. 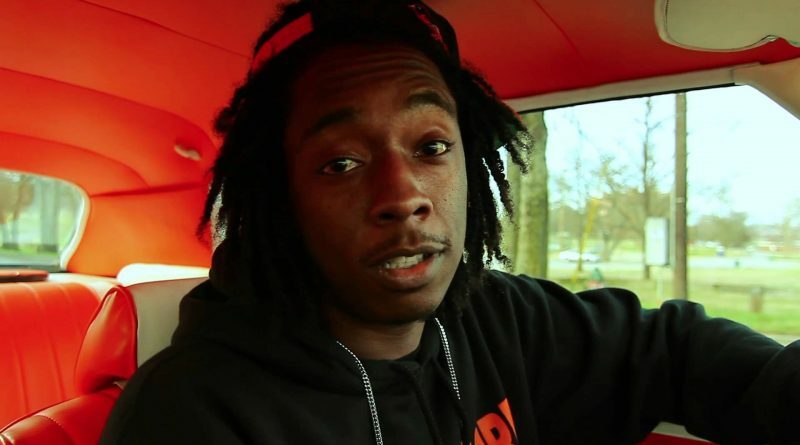 Starlito and MobSquad Nard join forces for a new EP, titled “Open Cases”. 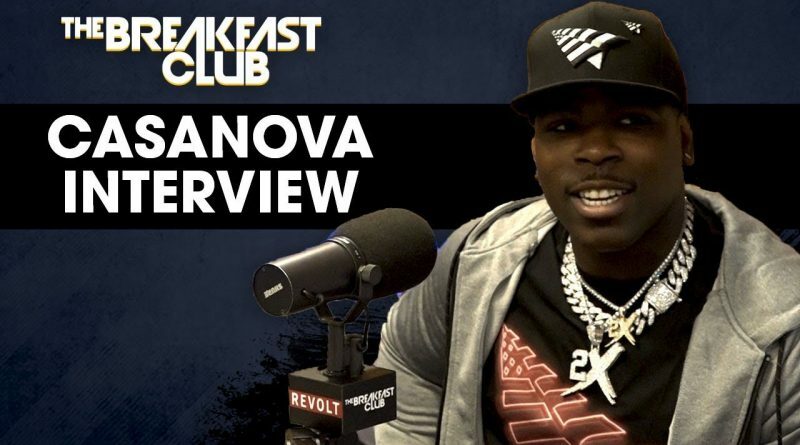 Casanova passed through Ebro in the Morning to have a great, honest conversation about the future of his music, Tekashi 6ix9ine, his experiences in jail and much more. 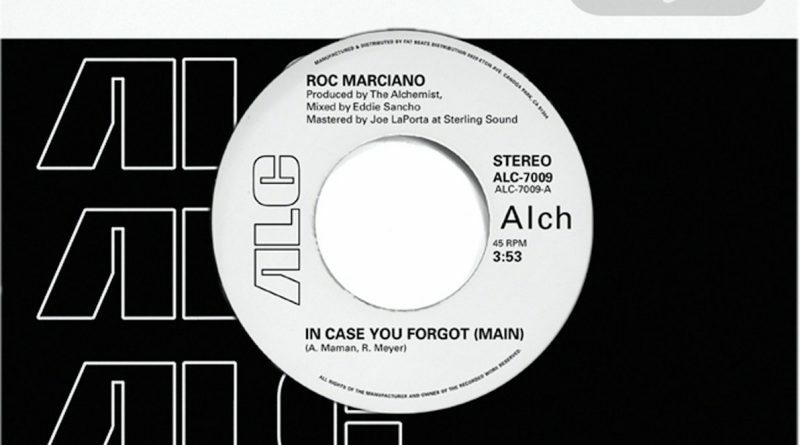 Alchemist and Roc Marciano join forces once again on a new joint called “In Case You Forgot”. 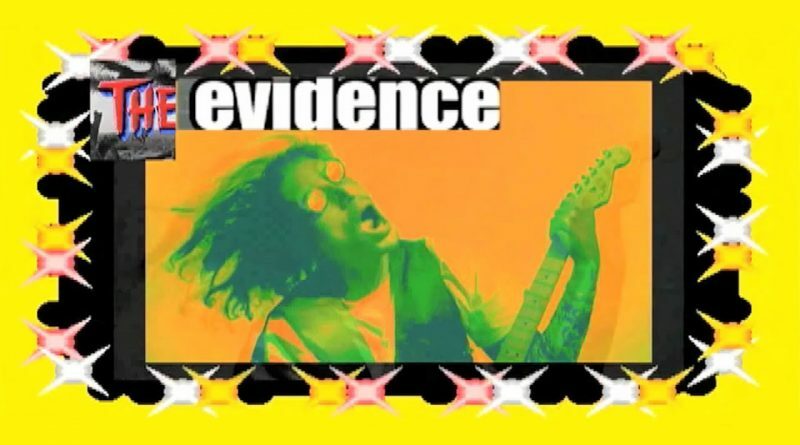 “The Factory” off of Evidence’s latest album “Weather or Not” gets the visual treatment. 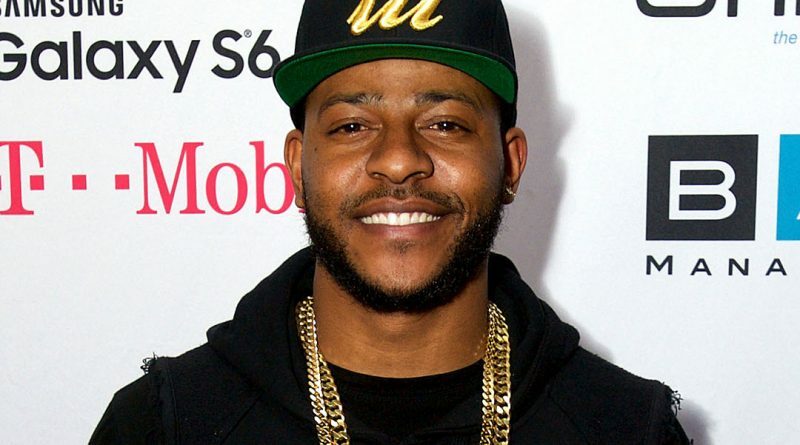 Eric Bellinger and Wale team up for a remix/freestyle to Lil Pump’s latest single “ESSKEETIT”. 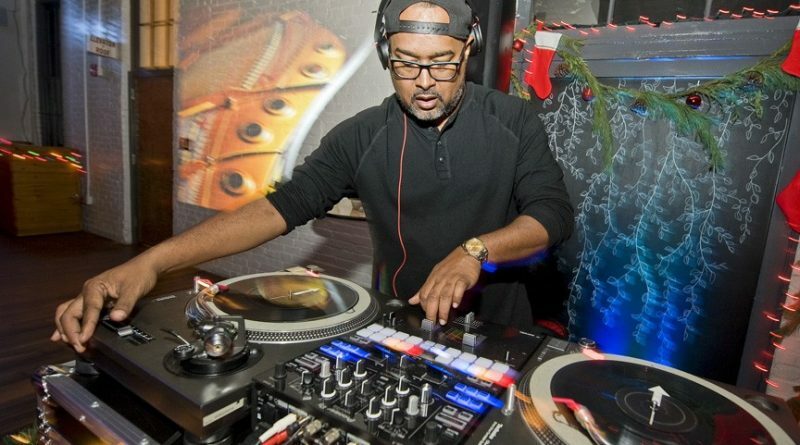 Skillz delivers his new EP, “I’m The DJ & The Rapper”. 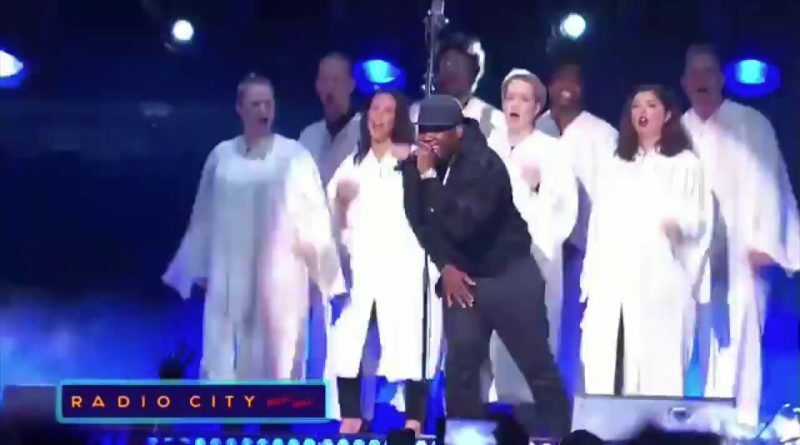 50 Cent performs “Big Rich Town” live at Radio City Music Hall. 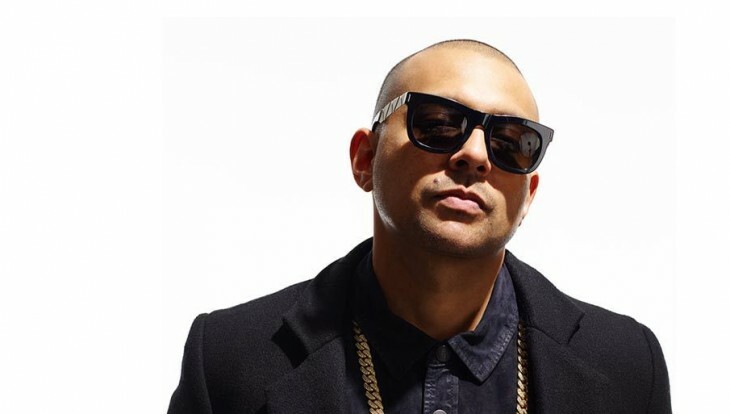 Sean Paul comes throug with a new EP, titled “Mad Love: The Prequel”. 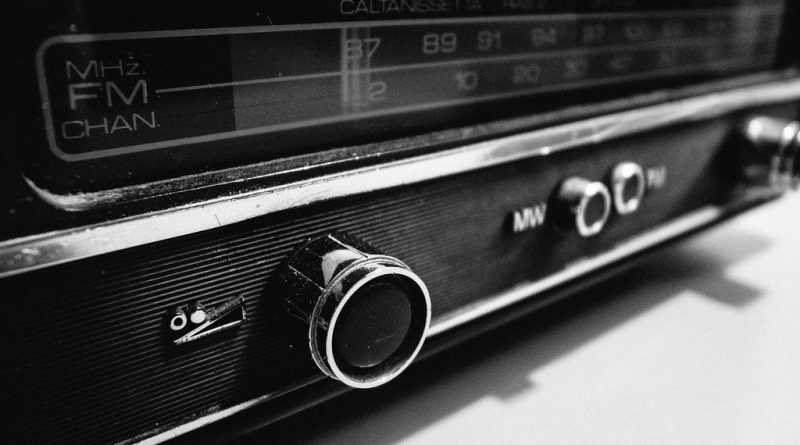 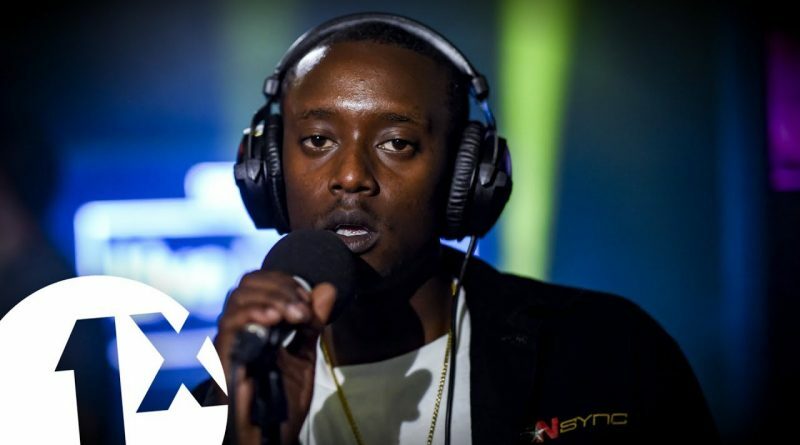 Compton rapper Buddy performs “Trouble On Central” in the BBC Radio 1Xtra Live Lounge. 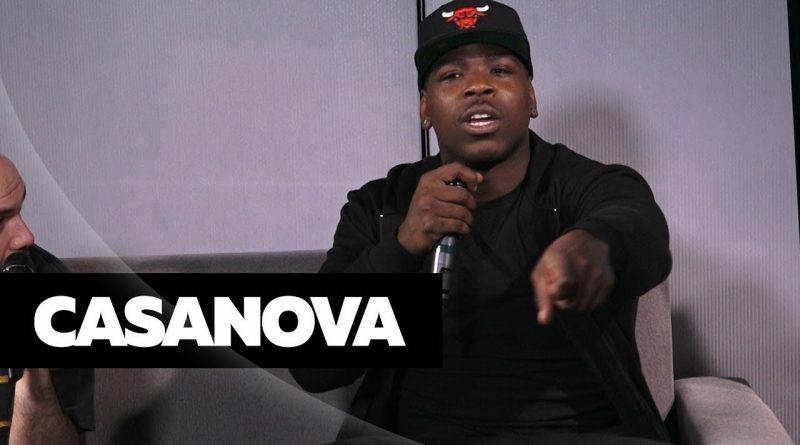 Casanova details relationship with 6ix9ine, his new project and staying out of trouble. 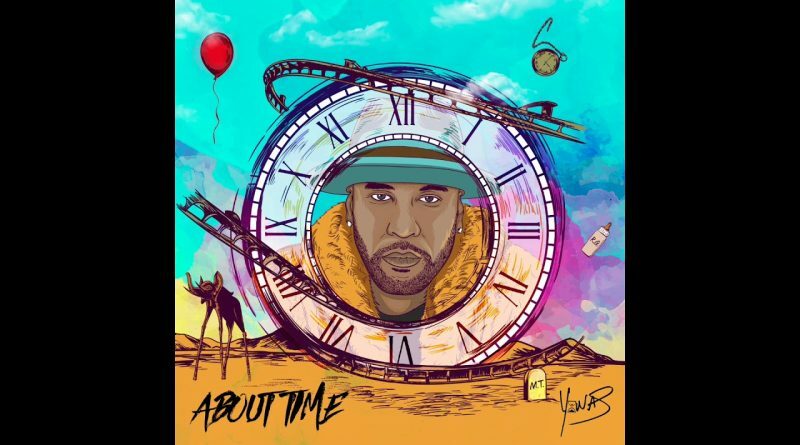 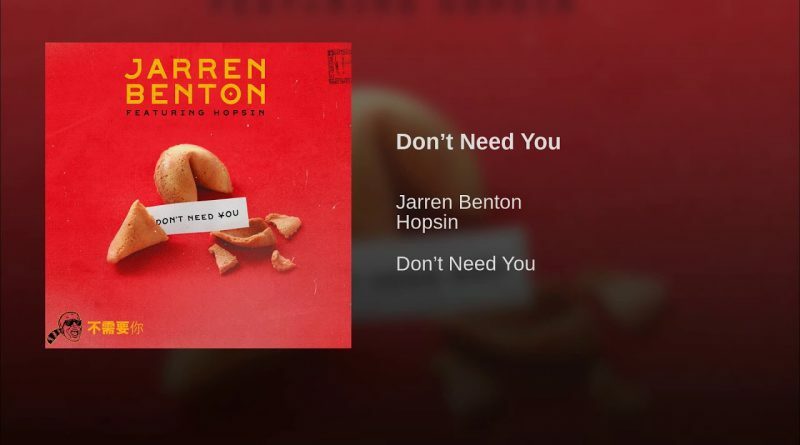 Yonas is back in action with the release of his new album, “About Time”. 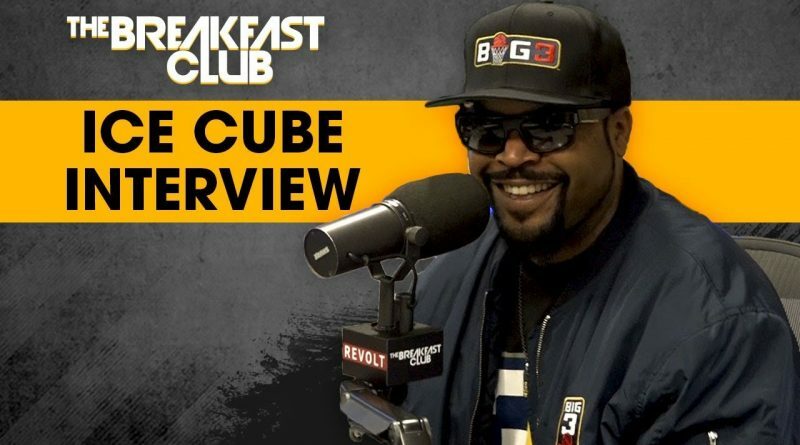 Ice Cube talks “BIG3” and why he wants to “Kill The G.O.A.T.”.